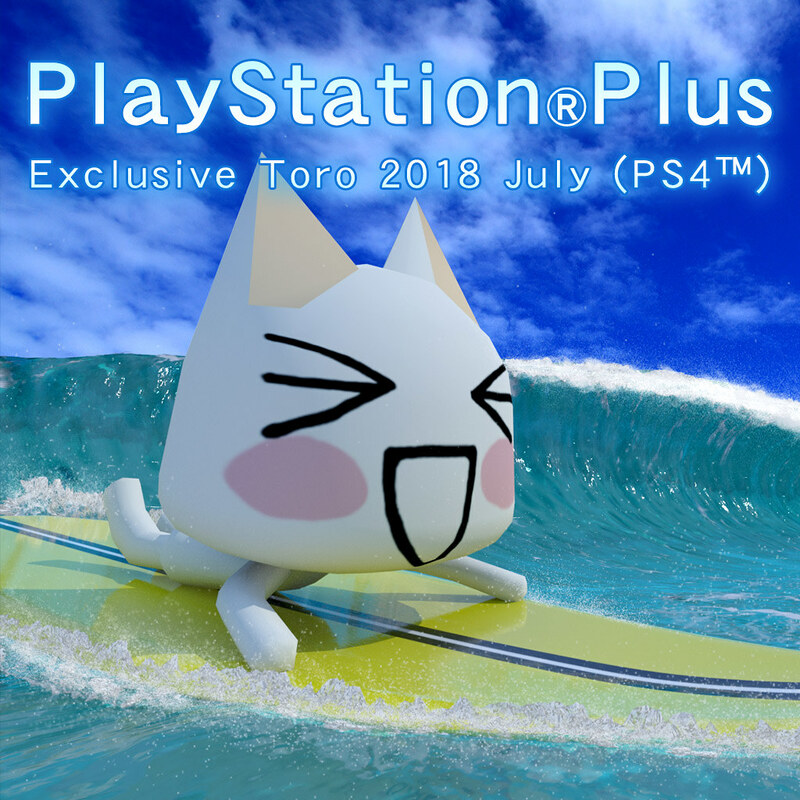 PlayStation®Plus July offers are coming to PlayStation®Store on 5th July and will end on 8th August. PS Plus members, it’s time to check out the free games and extra contents that you will be able to enjoy below! 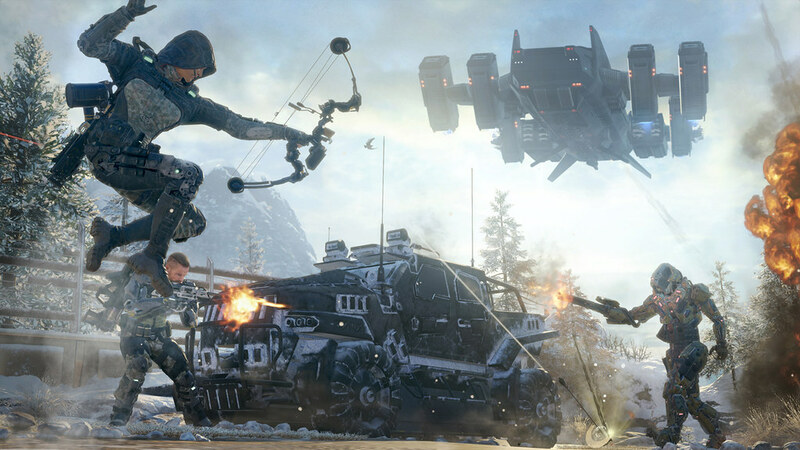 Our first highlight is the E3 special 『The Call of Duty®: Black Ops III』. In order to celebrate E3, it is free to download from now till July 11. 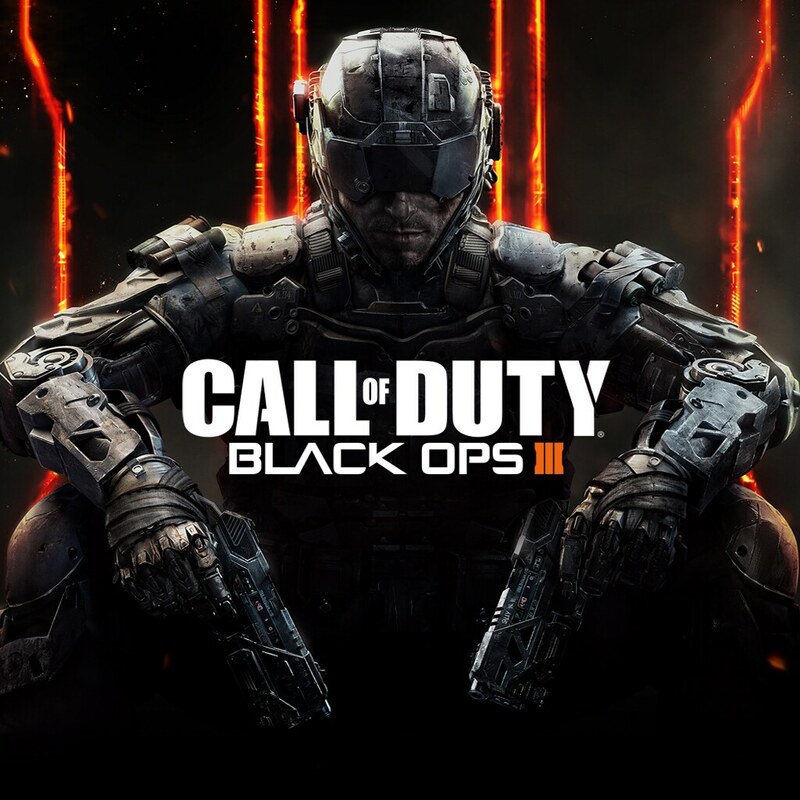 Call of Duty®: Black Ops III has been designed as a co-op game that can be played with up to 4 players online or as a solo cinematic thrill-ride. With new ways to rank up, customize, and gear up for battle, this title ushers in an unprecedented level of innovation. Come and join us with your friends. 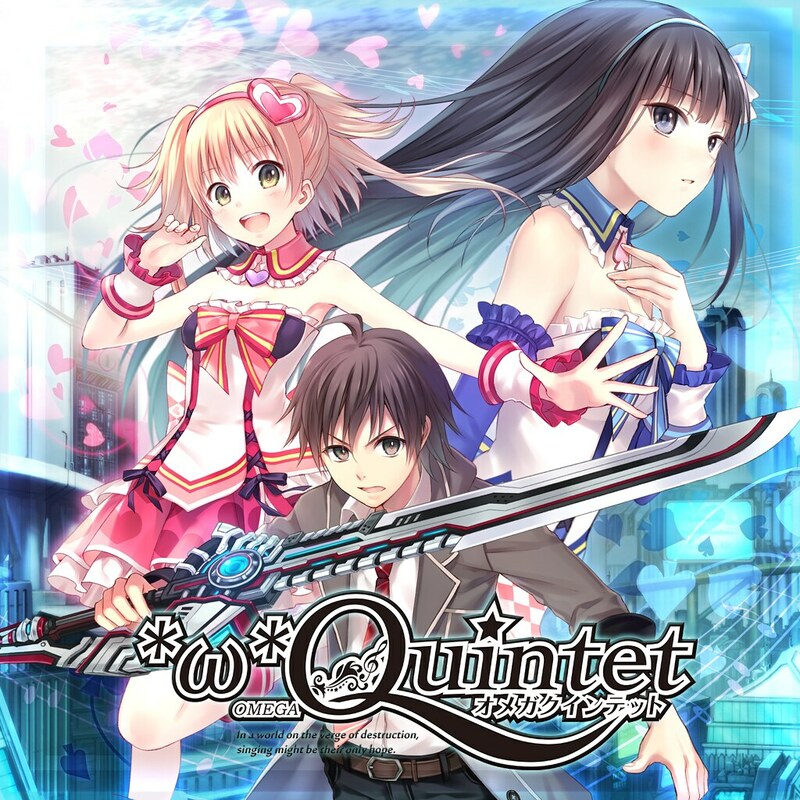 PS4™ RPG Game『Omega Quintet』is our second highlight. The world is ending and humanity’s only hope is a singing idol group! 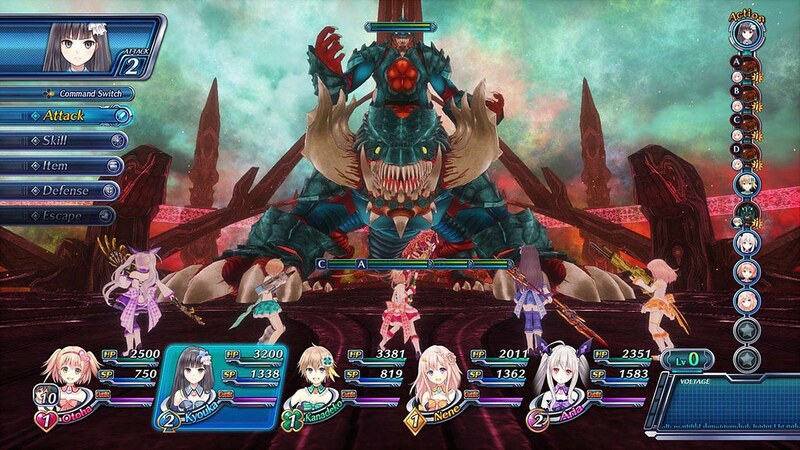 You are the five idols wield Sound Weapons against the dark forces of the world. 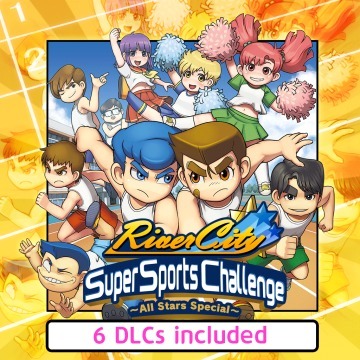 Build up an arsenal of attacks, get the crowd’s pulse racing with extraordinary skills, and then get them on their feet with your own choreographed idol performance! 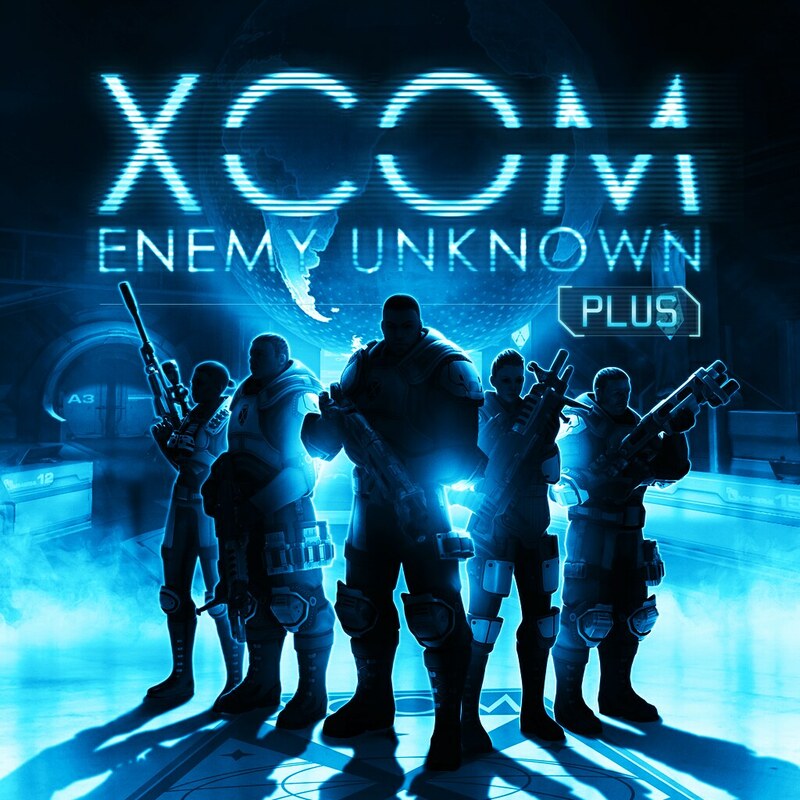 PS Vita Simulation games『XCOM®: Enemy Unknown Plus』is our last highlight. 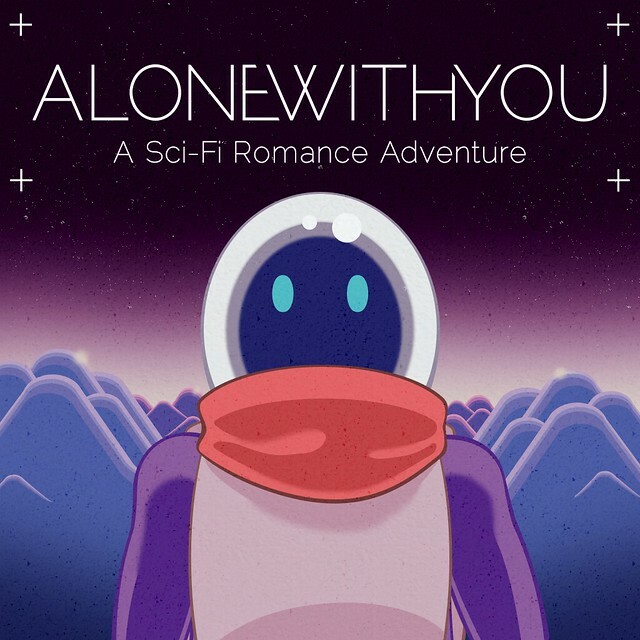 Earth is threatened by an unknown enemy, the Earth’s governments unite to form a secret paramilitary organization, known as XCOM, to combat this extra-terrestrial attack. 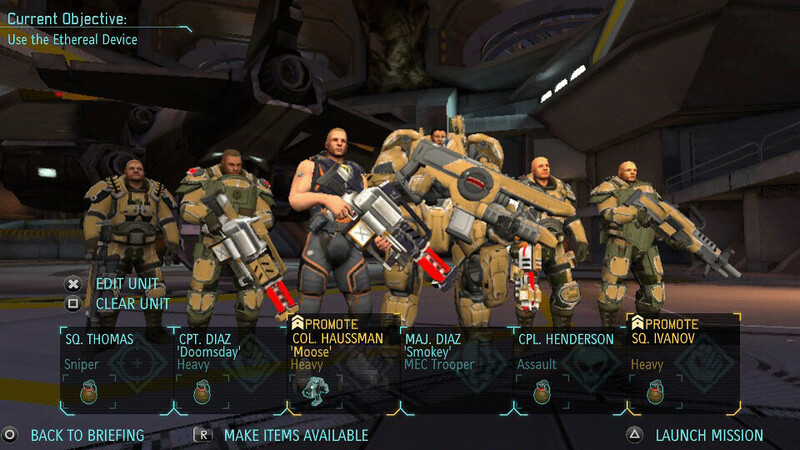 As the commander of XCOM, you need to control the global defence team in a battle against a terrifying alien invasion. The fate of the human race is on our hand.